In this Episode you be playing as the Beetle Charli. Travel in this first Minion Episode and battle against Bowsers loyals to find the way out of the Mushroom Kingdom to begin a new life. 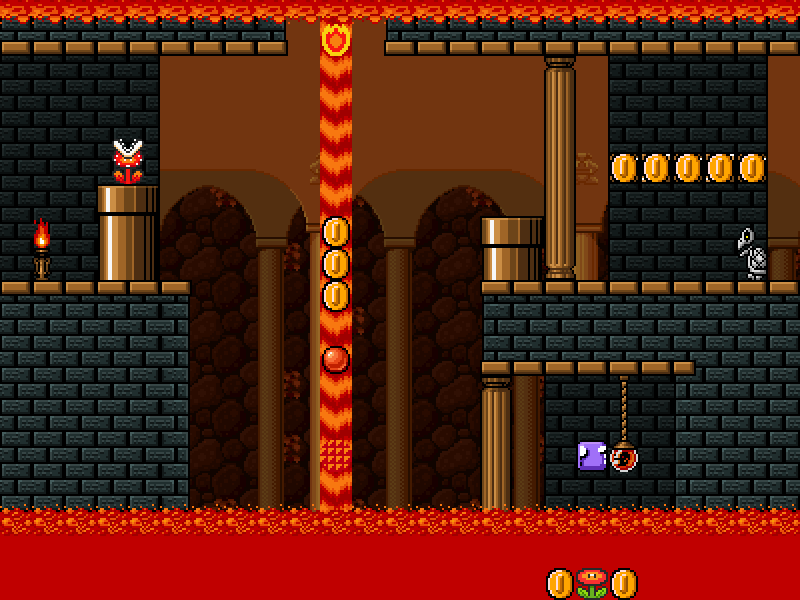 Fight your way through 5 Worlds in which every World has up to 8 levels. 7 Normal ones and 1 Castle. Bossfights also appear in normal levels. The Player Sprite is already done. If you want to have even a stronger SMW feeling, I recommend to you Valtteri's SMW sound pack! It has most sound effects and fanfares changed to SMW ones. This version has the volume lowered down to the volume of the original SMBX sound effects, and he added a few sound effects replacing Super Metroid sound effects. Last edited by h2643 on 4 Jan 2015, 22:41, edited 10 times in total. My mind changed a bit up and i can't just do 1 theme all the time bc that might get a bit boring afterall. 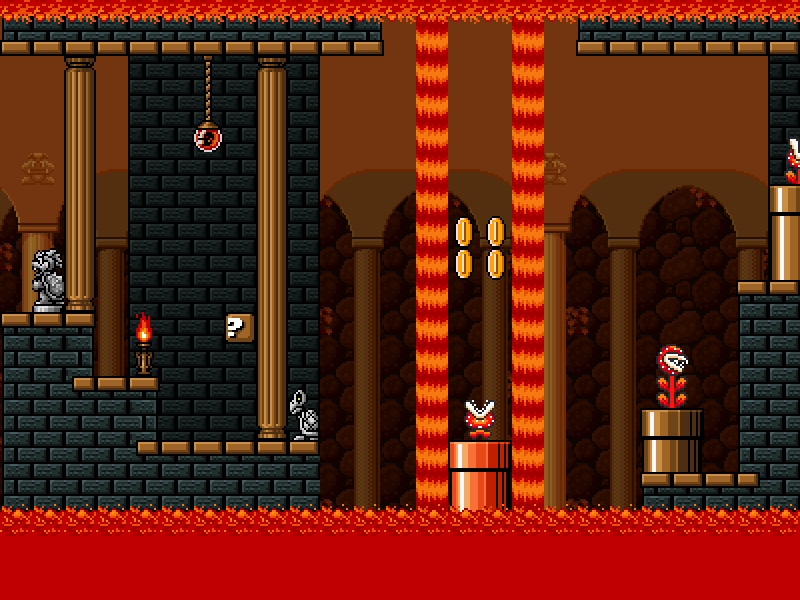 Theres already 1 bonus level which makes use of Castlevania. Link also got replaced now and will be playable in some bonus levels.